To give consumers a helping hand over the holiday season, Hormel Foods launched its Hormel Gatherings Culinary Pairings snack kits, which provide curated selections of ready-to-serve flatbread crackers, charcuterie and cheese. 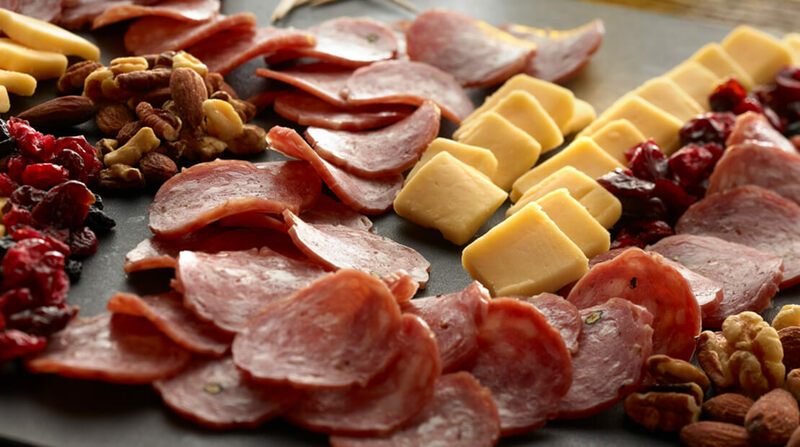 The Hormel Gatherings Culinary Pairings are offered in varieties such as Sopressata Salami & Gouda Cheese, as well as Italian Dry Salami & Asiago Cheese. These kits are suited to serving groups of two to four, offering a simple and easy way to prepare an appetizer for an event. Knowing that many consumers are now looking for sources of on-the-go protein, several food brands are also creating similar versions of these kits with meat, cheese and crackers with an emphasis on ease and portability.